Doing all the world championship rounds, it takes so much energy if you really want to win. In Formula 1 they are fighting about how the tyres are performing, how long they're lasting and it's exactly the same with the rally car, but you are there alone. It's mentally very tough and I was absolutely exhausted after every season. You would have to do at least five years in some other job to reach the same amount of energy needed to cope for one season in the World Rally Championship. One of the secrets for me was that I tried to forget everything between the rallies. I wanted to zero my mind completely and between the season end until it started again, I didn't even think about rally cars at all. I would say that's one of the things that makes drivers stronger and better lasting if they are able to do that - not thinking all the time - but it's a personal question. 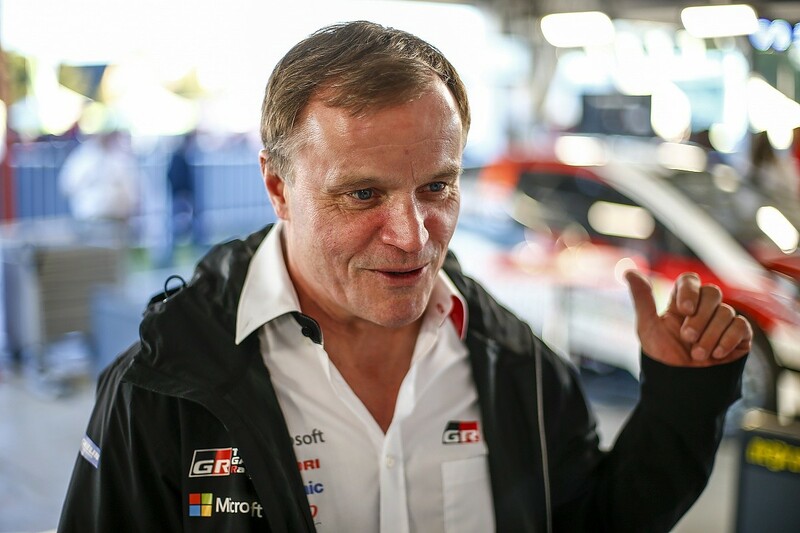 It was easy to motivate myself to drive the fastest stages and win the rallies because I wanted to show to myself that I could be the fastest. When we started to reach some results and then started winning in 1996, everyone was going in the same direction and it was really bringing the motivation. We knew each other and we knew the way to work - that was a good time. Most of the time we had many drivers and many manufacturers fighting, everyone was going flat-out. I remember when we were fighting with Colin McRae for example, both of us hardly ever finished the rallies, either he went off or I went off. It was a bit telling about the level of fighting! A moment I remember very well was the China Rally in 1999. I was too arrogant, I went there and said, 'I'm here to win the rally'. I was first, then off the road and back, then we came off and I found myself in a rice field, then continued and set four fastest stage times until I finally went off completely and retired. That was the best example of how it shouldn't be done! The next rally in Sanremo, I was in the situation where I had to win because of my behaviour in China where we didn't score any points. After two days, with only four stages to go, I was third with two Peugeots (Gilles Panizzi and Francois Delecour) in front of me. I wasn't sleeping properly on the last night and I felt a little bit tired in the morning, but on the first stage (Monte Ceppo) I was like a robot. It was a 40km stage, I did the fastest time and I won the rally. I remember thinking after, 'If I could find that mode always, nobody could do anything and I could win easily', but it's sometimes not so easy to find that. Honestly, the year 2000 I was a little bit steady, then '01 I was giving my absolute maximum to go forward again. 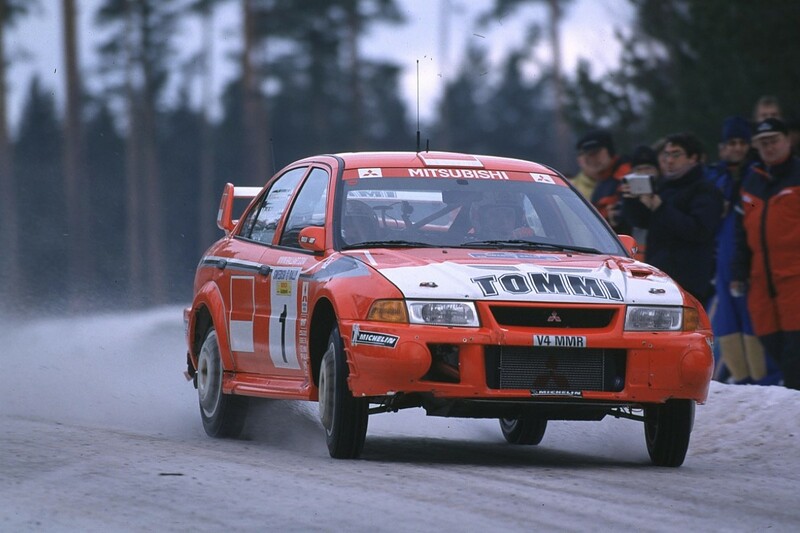 I won three rallies with the old car, but we had to change to the new car in the middle of the season and that was a big disaster, it was mostly a question of surviving. That was the moment when I decided to leave Mitsubishi. When I joined Subaru in 2002 it was a very exciting time, but there were a number of technical issues and always something strange was happening. I was a bit disappointed about that because I had many rallies already behind me and the title was my only motivation - I wasn't motivated to try to win one rally. In both years, '02 and '03, exactly the same happened and in the middle of the season I noticed that I had no chance to fight for the title. 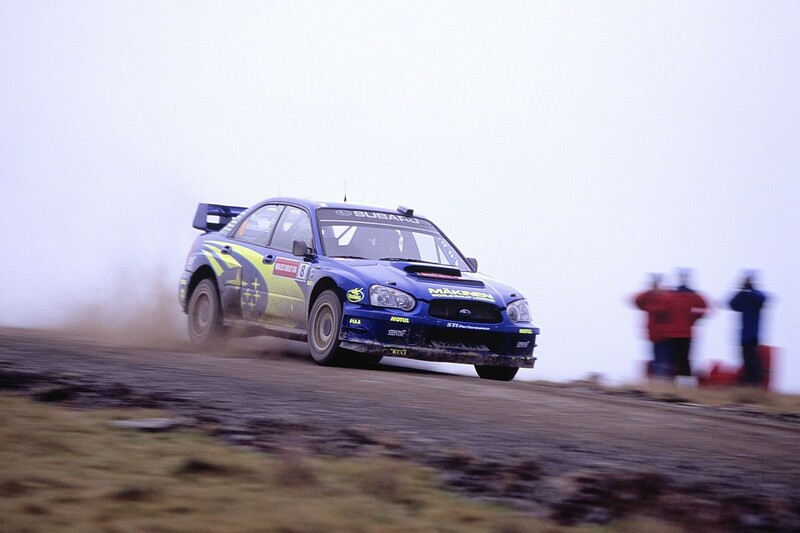 Rally GB was my last rally where there was no target, no more motivation for the title or anything. I would say it was ordinary driving. It's sad to think about that season where I made the decision to retire. One of the biggest reasons was because victories were giving such a good feeling, but I realised that I was never going to reach this feeling anymore. It took a long time to settle down from that. With a little bit more luck in places and fewer technical issues, the result could be completely different, but maybe that was giving me some extra effort to continue towards some other challenges that were slowly opening. We started our current team and now keep working in that way.